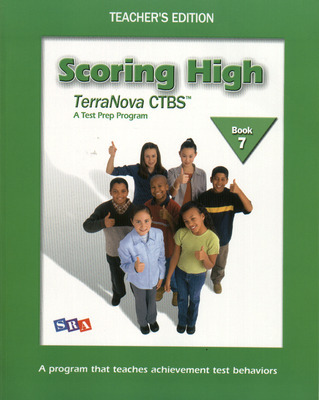 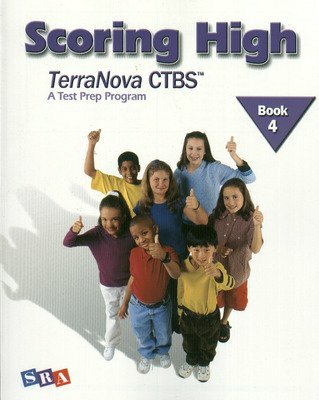 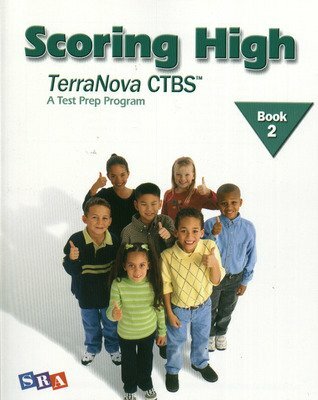 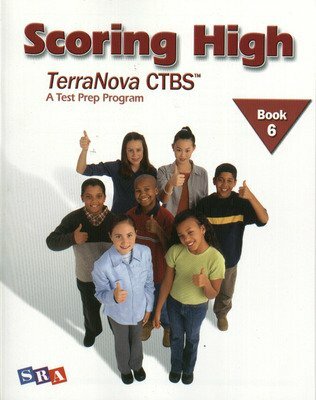 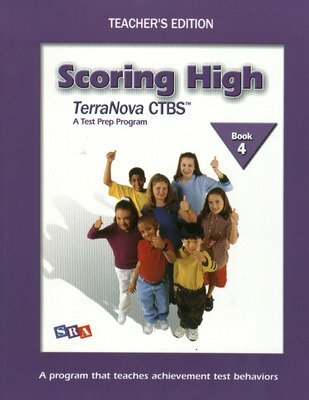 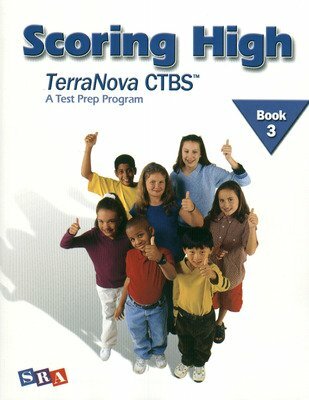 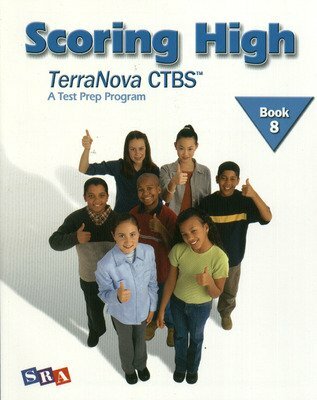 Help build test-taking skills and support learning in key curriculum areas with Scoring High on the TerraNova CTBS. The program provides students with the instruction, review, and practice in the subjects they need to test well on the TerraNova CTBS tests in reading, language arts, math, and reference skills. 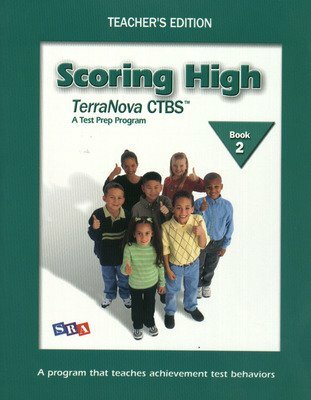 Scoring High works through all the formats students will be tested in. 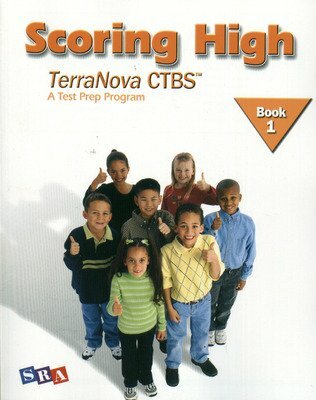 The result is familiarity and ease with material and test presentation. 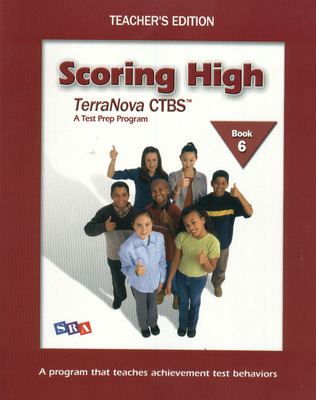 There is more practice for students, as well as a complete practice test that helps them become comfortable with the test-taking format.